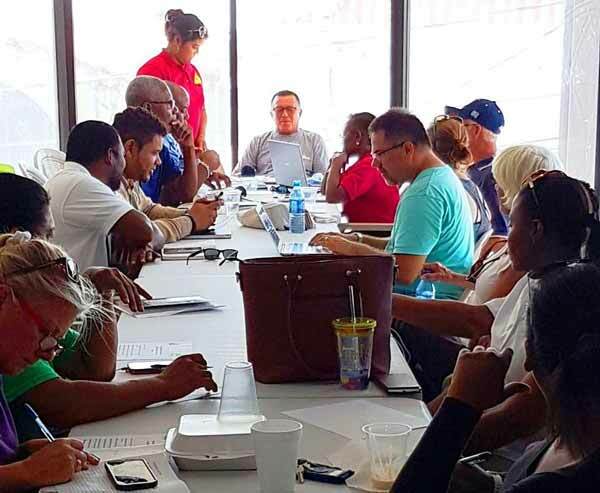 Three weeks into the hurricane season, all branches of the National Emergency Management Organization (NEMO) continue to review their state of readiness and fine-tune their plan of action that would be activated in the event of a storm or extreme rain event that could result on severe flooding. 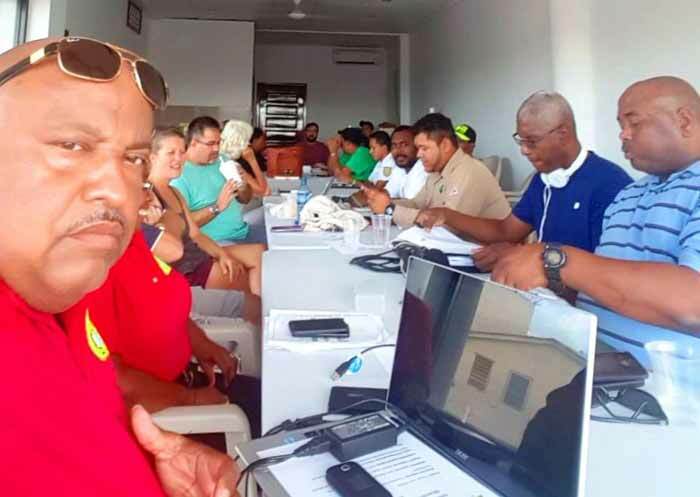 Earlier today, there was a convening of the Emergency Operations Center (EOC) in San Pedro, Ambergris Caye, headed by Minister of Tourism and Belize Rural South Area Representative Hon Manuel Heredia. 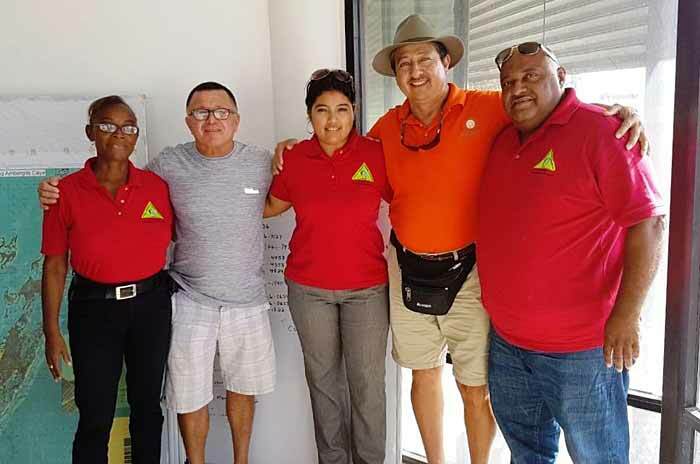 Also present were Deputy Chairman of the EOC, Mayor Danny Guerrero; Regional Coordinator, Al Westby; Belize Rural South Coordinator, Vanessa Parham, who chaired the meeting; and the outgoing Coordinator for that area, Timrose Augustine, who is now stationed in Belize City. There was representation from all 13 committees that make up the OEC. 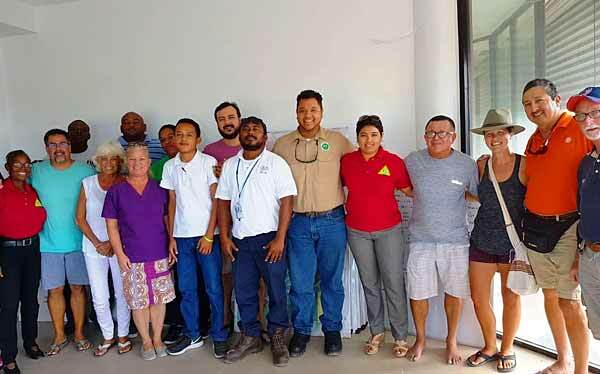 Minister of National Emergency Management Hon Edmond Castro congratulates and thanks all persons involved for their commitment and service to the People of Belize as NEMO continues to lead the way in preserving life and property.